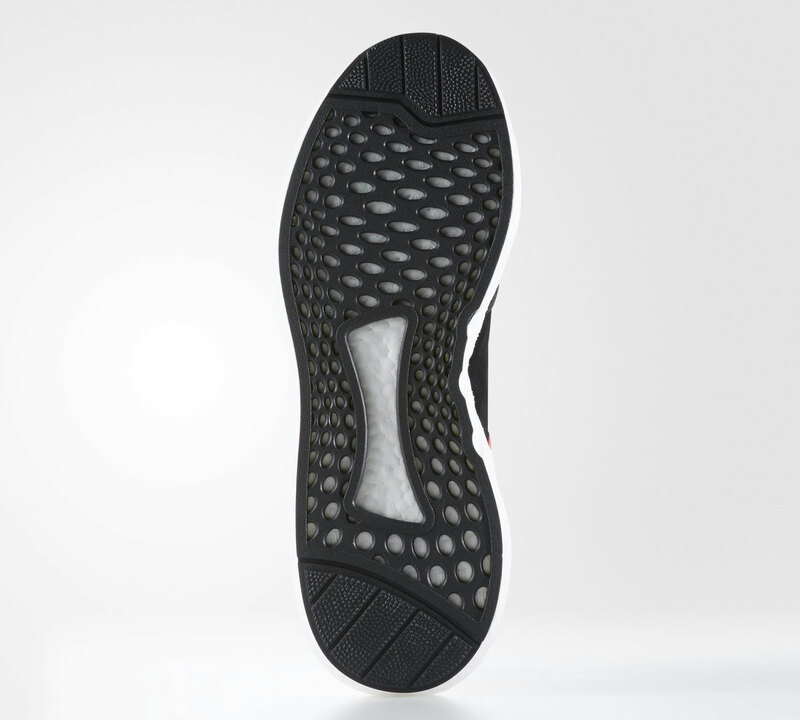 Watch for these to release on Jan. 27. 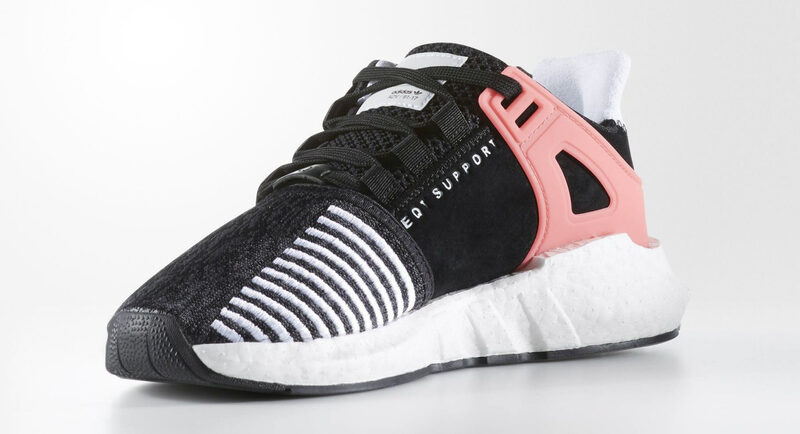 Following the wild success of the NMD, Adidas will continue the practice of upgrading old runners with new technology on models like this, the EQT Support 93-17. 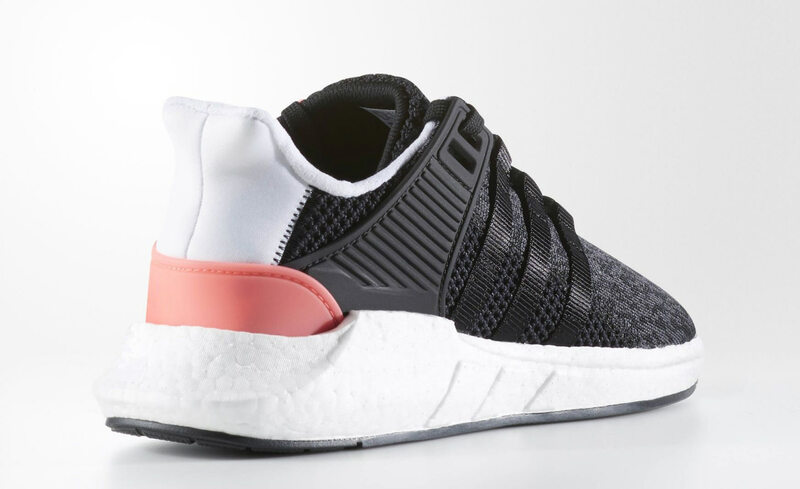 The silhouette is the latest that pulls from the EQT archive and modernizes it with Boost cushioning and more contemporary lines. 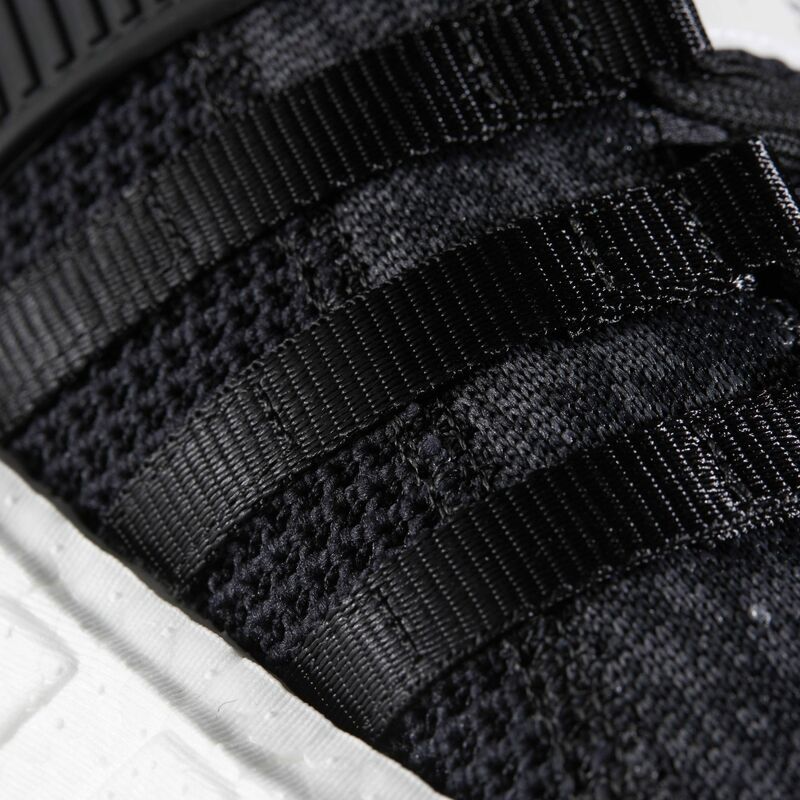 The shoe looks to the EQT Support 93 for inspiration, introducing Primeknit, OrthoLite sockliners, and TPU support panels. 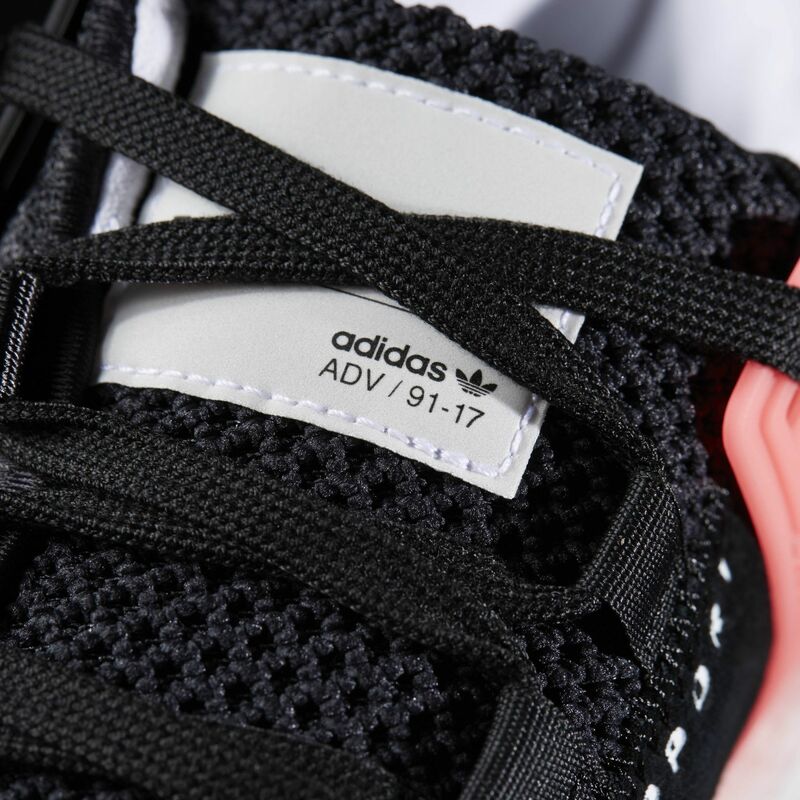 According to Adidas, the EQT Support 93-17 will release globally on Jan. 26, 2017. 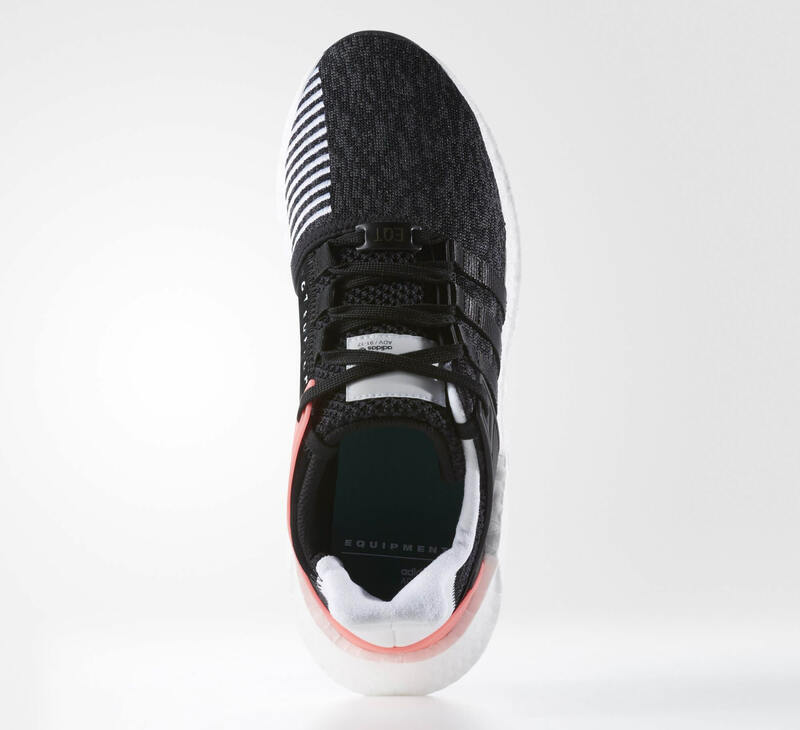 The brand is putting a decent amount of energy into this model's launch, so readers should expect the EQT Support 93-17 to be a constant presence in Adidas' lines this year.